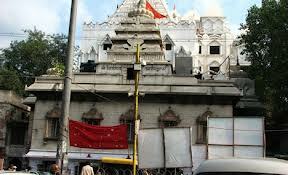 Here is Some information about Gauri Shankar Temple in Haridwar Uttarakhand. 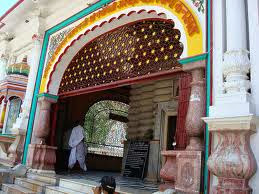 The Gaurishankar Mahadev Temple is one of the many Shiva temples in Haridwar.This temple is dedicated to Lord Shiva. It is believed that numerous devotees or individual had their wishes fulfilled after offering prayers at the Gaurishankar. This temple is not a big temple, it is small in size and attracts devotees on Pradosham, Shivratri etc. Gaurishankar Temple is a part of the various religious festivities held throughout the year. In this temple the devotee offerings incense sticks , flowers and coconuts to the deity. The surrounding atmosphere of the temple is holy and provide the spiritual relaxation to individual. Due to its religious significance this temple is attract many devotees and tourist as well. By Road :Haridwar is well connected with motorable roads. Haridwar is gateway to Shivalik range of Uttarakhand state. Luxury and normal Buses to Haridwar are available from ISBT Kashmiri Gate. 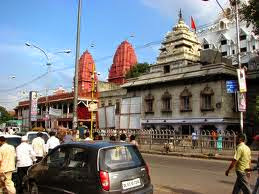 Buses and Taxis to Haridwar are easily available from major destinations of Uttarakhand state. Haridwar is connected with National Highway 58. By Rail : The Nearest Railway station is Haridwar. By Air: The nearest international airport is Delhi and Local Airport is Dehradun.